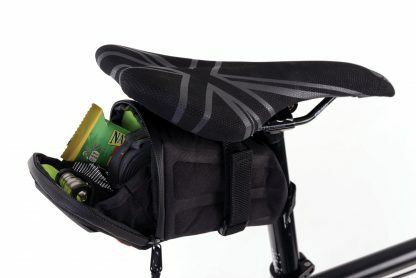 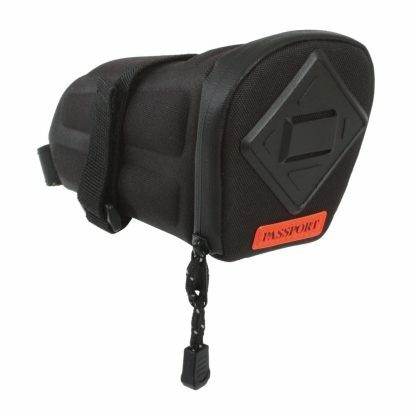 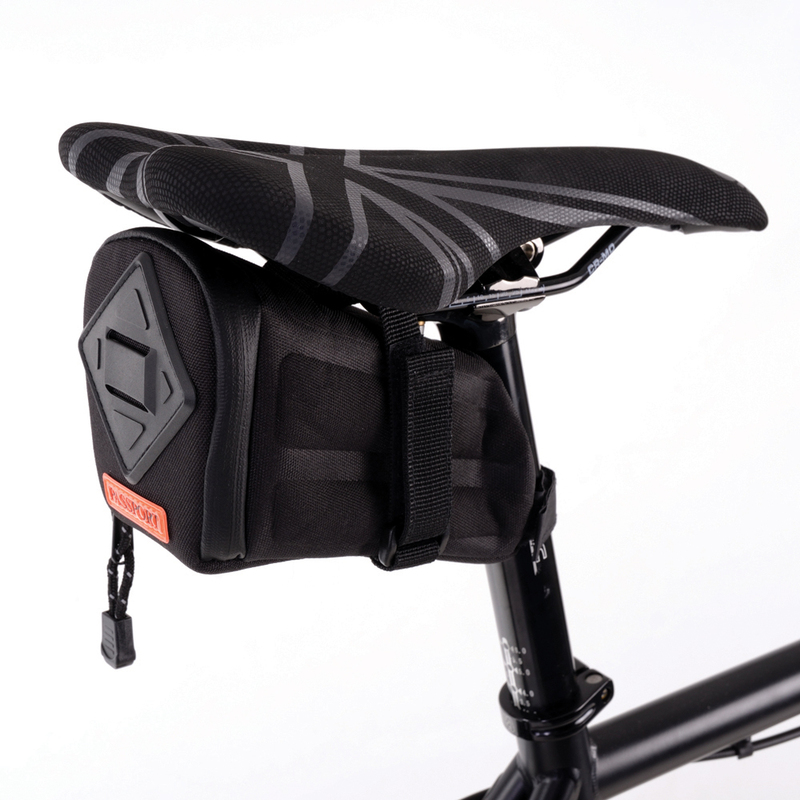 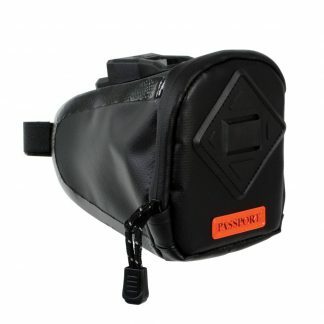 An ideal size for a short sportive, this can easily suit a spare inner tube, tyre levers, multi-tool, keys, and mobile phone. 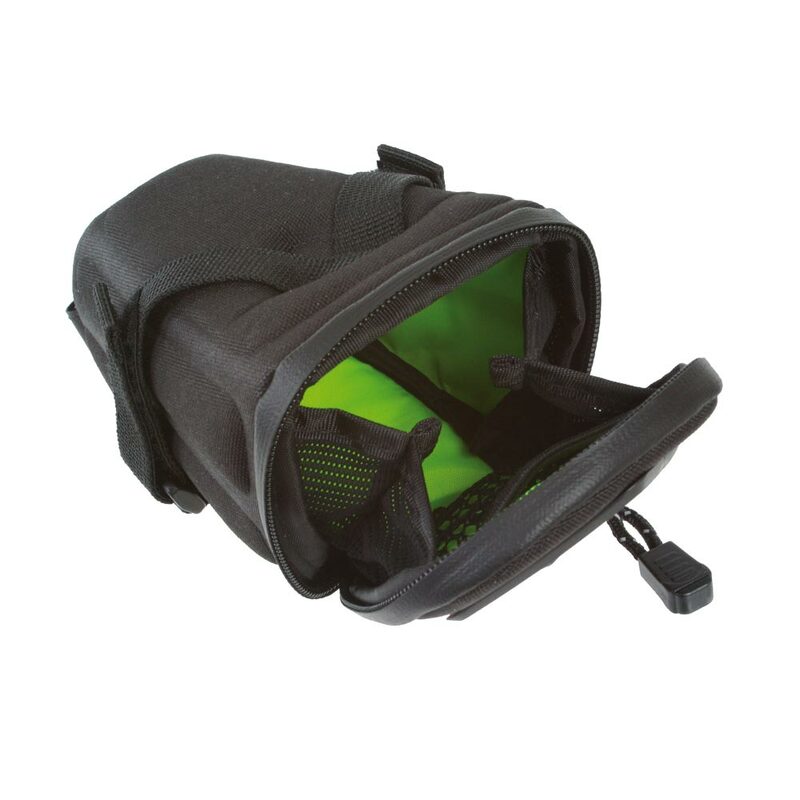 Neat wedge shape avoids this well designed bag from being too cumbersome. At a mere 87g this lightweight wedge bag is virtually unnoticeable. Secure, fast & easy to fit 3 velco strap system. 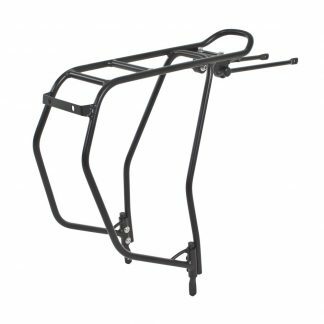 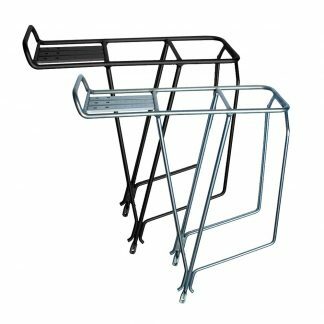 Fits most conventional railed saddles and offset seat posts. 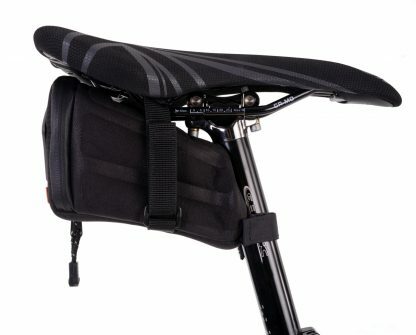 All Black or Grey with Black contrast.